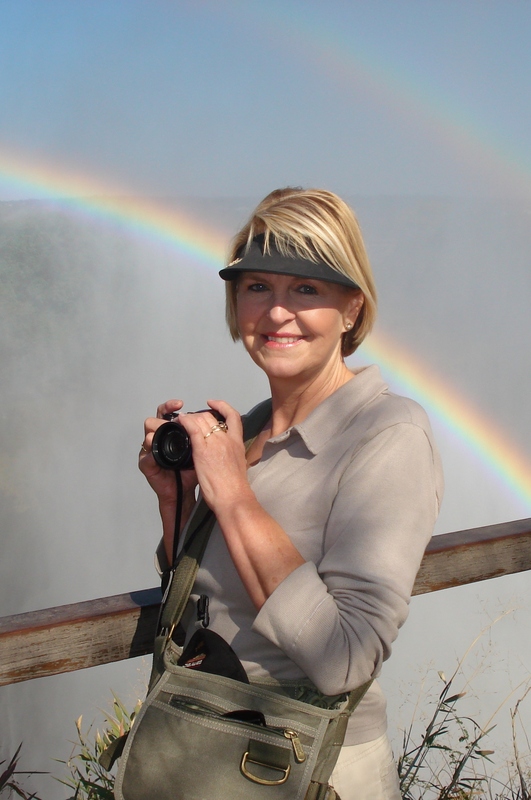 The Local Travel Zambia blog has been created by a team of passionate locals living in the town of Livingstone, home of the mighty Victoria Falls – one of the must-see destinations in Africa, and the world! 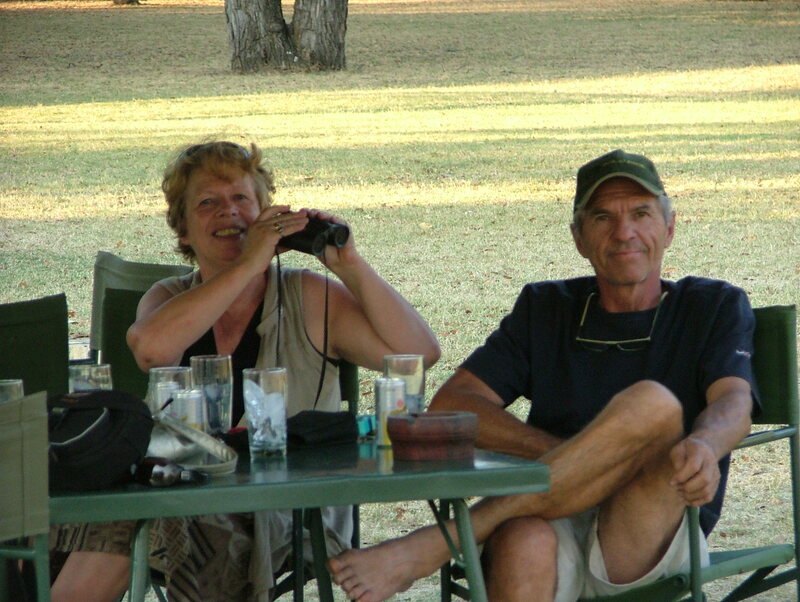 Operating the local travel company, Wild Side Tours & Safaris, Karien Kermer and Judith Chongo know exactly what travellers are looking for when visiting this beautiful part of the world. 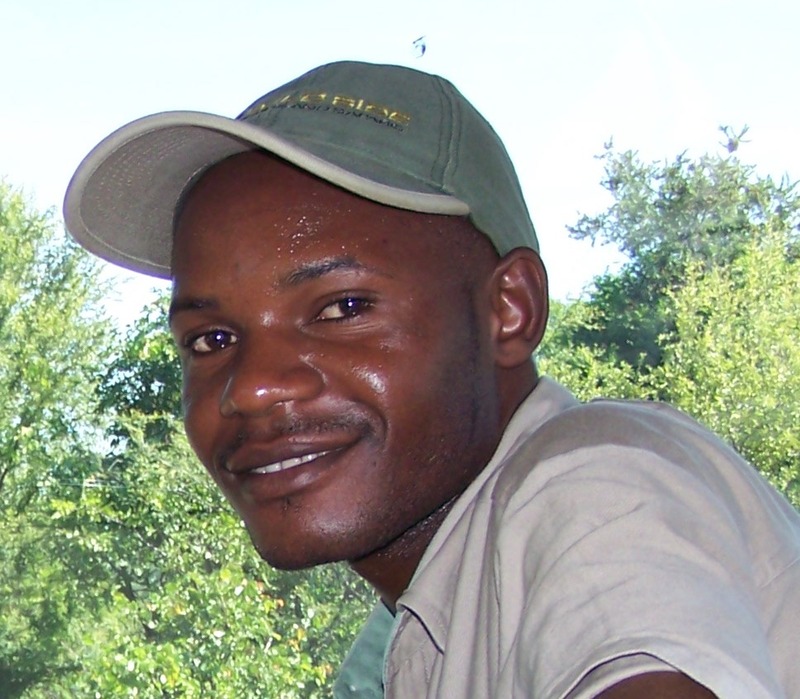 Joseph will meet you at your port of entry in Livingstone. With his knowledge and happy nature he is certainly one of the best guides around. The team work closely with the WHL Group – the largest local travel network in the world – and operate the only local online booking website for Livingstone Hotels and hotels near Victoria Falls. Contact us for more information on Zambia or if you would like to book at any of our hotels in Livingstone or the many adventure activities that we have in Livingstone, like a tour of the Victoria Falls, as white water rafting below the mighty Falls or bungee jumping at Victoria Falls! For the less adventurous there are game drives, walks with the lions, canoeing on the Zambezi – or just relaxing at one of the many beautiful hotels along the river. If you have any stories or photos you wish to contribute to the Local Travel Zambia blog, please let us know! We would love to hear about it! 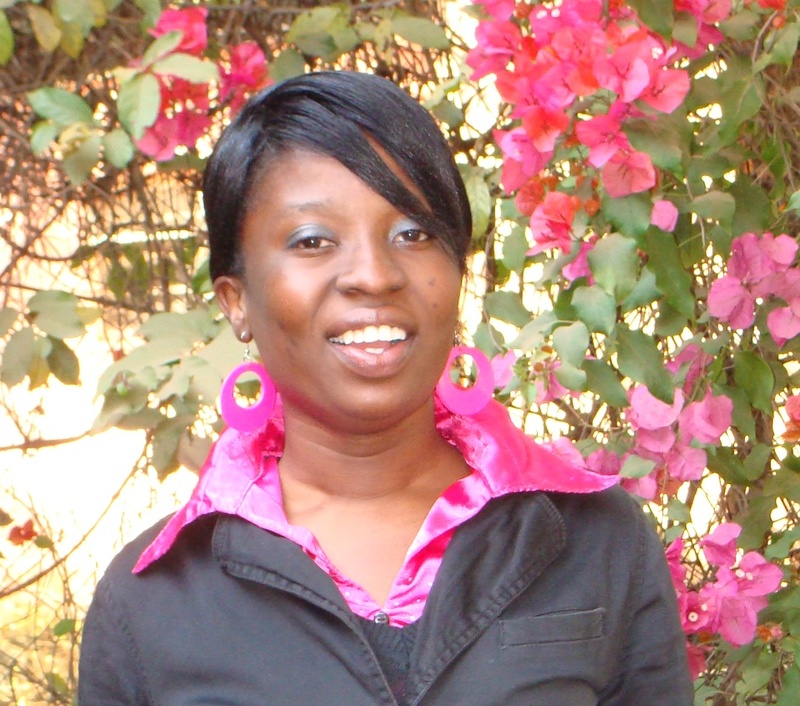 Our local connection in Cape Town is Lindy Nauta, our PR consultant and editor of this blogsite. And keen visitor to Livingstone! What a lovely site and what a beautiful country to visit! We will be making plans to come again, because the wildlife ( elephant swimming in huge groups, hippo’s watching while you paddle by in your canoe on the Zambezi and the lions one can here at night while feeling safe in ones tent on safari) and swimming on the edge of Victoria Falls were unforgettable experiences for us… ! And the hospitality of course!! Thank you so much for that, dear people! !